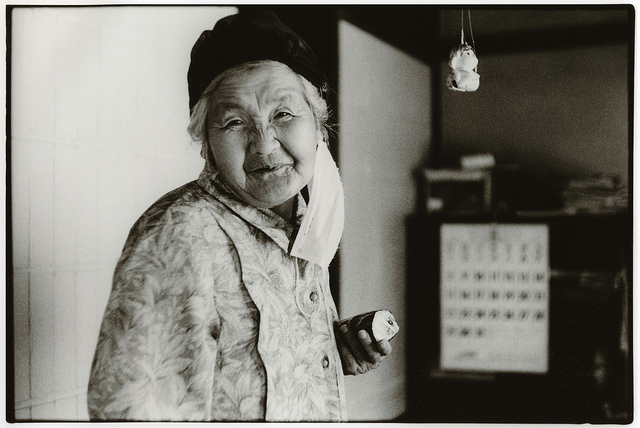 Born in a small coal-mine village in 1967 in Yamaguchi prefecture, western Japan, Junku Nishimura lived there until he was 18. After studying Latin American affairs at college in Kyoto, Junku worked as a club DJ, a construction worker and later got a job with a cement manufacturing company, working in tunnel construction sites across the country as a concrete expert. 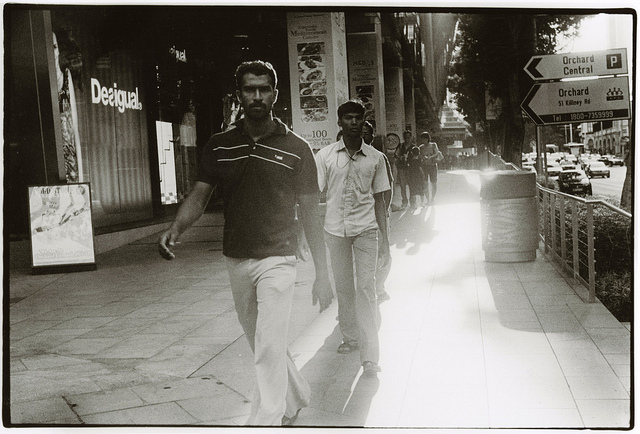 With a Leica in his hand, he started photographing the places where he worked. 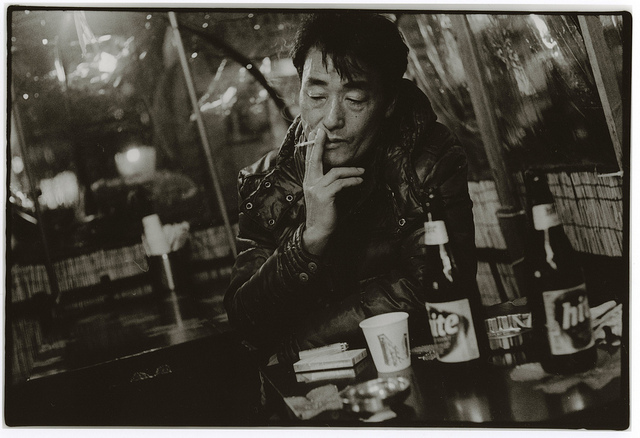 After 18 years, Junku quit his job, travelling the world to make photographs. 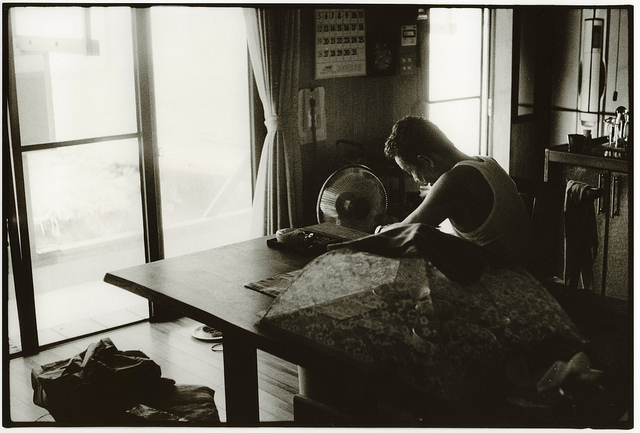 Today he is a freelance photographer based in Nagoya and Yamaguchi. My country changed so rapidly over the past few decades, and I am not going along with it. Although streams in my village have been transformed into U-shaped gutters by an agricultural policy, I see more abandoned rice fields every year. As I go downtown, it has become one of those colourless, boring towns which are designed by officials. My confusion (and some sort of anger) toward such changes is probably urging me to take pictures of my childhood imagery. I especially like the contrasty mono tones in Junku’s work, and the way his images make the viewer feel present in the scene… what about you? 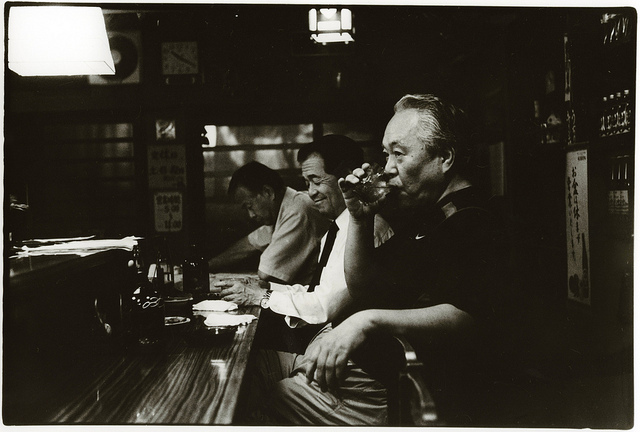 For more film photography inspiration from Junku Nishimura, you can visit his website here and his flickr photostream here. « Free giveaway… a new PhoGo case for iPhone 5 from DiffCase!